If your pet has a problem during surgery hours, please telephone the practice immediately and we will ensure that you're offered an appointment on a priority basis. Please make it clear that the matter is not routine and we will do our utmost to attend to you at the earliest opportunity. We know your pet can become ill or suffer accidents at any time. To make sure you have access to high quality care at night, weekends and bank holidays, we have chosen to partner with Vets Now, the leading provider of Out of Hours care. The team at Vets Now are always there when we are closed, so you can rest assured that you and your pet will have a vet and nurse on hand, whether it's four in the morning or half-way through Christmas. 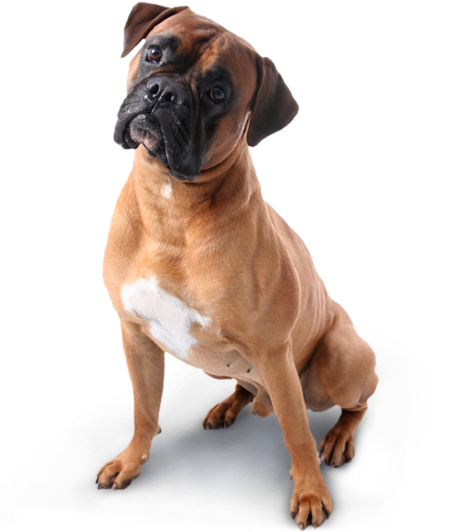 Their fully qualified staff will provide free advice over the phone and advise whether you need to take your pet into the clinic for immediate treatment. Please do not hesitate to call them if you're at all concerned. By using Vets Now to cover our Out of Hours Emergencies it enables our vets and nurses to get a good nights rest at nights and weekends so we can continue providing the high quality care during the day that we pride ourselves on. 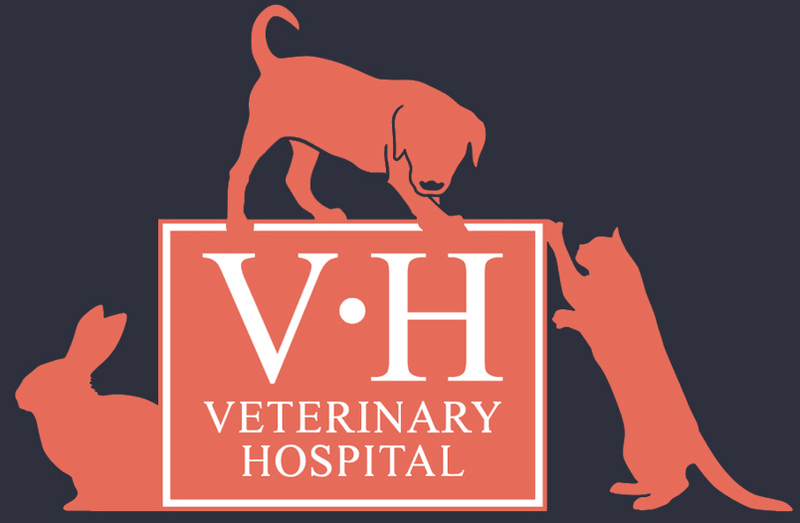 Vets Now take over from us when we close at 7pm in the evening and at the weekends from Saturday lunchtime onwards. It is always best to call us first as we will either be there to answer your call, or will have an answer machine with Vets Now's details for you. Vets Now can give you advice over the phone and arrange immediate appointments to see them if required. Please be aware that because of the nature of Out of Hours emergencies, a night-time or weekend appointment will be more expensive than seeing a vet during usual hours. Vets Now will discuss this with you at the time of appointment and before commencing any treatment. Please consider pet insurance to give you the peace of mind that your pet will be able to receive the best possible care 24 hours a day. To see a video about Vets Now click the link below. Below are some links to useful advice preparing in the case of an emergency. Pet Emergencies - What to do and what not to do. What to expect if your pet need to visit an Out of Hours vet. The most avoidable pet emergencies.